Shella is devastated after losing both her mother and father in a carriage accident. She doesn't have long to grieve as she is now the Queen of Wintertide at the tender age of eighteen. 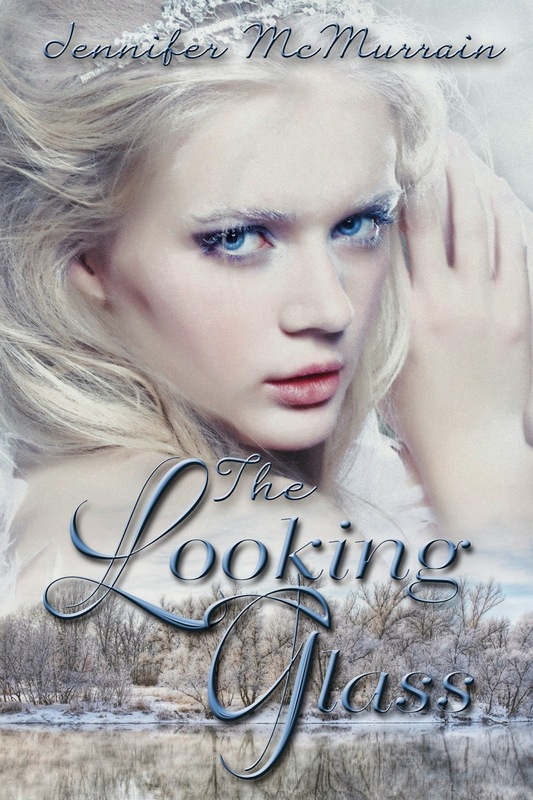 She is stunned to find out her mother has left her a final gift, a looking glass. This is no ordinary mirror, but the prison of the fairy Tiana. Shella vows to follow in her mother's footsteps and find a way to break Tiana free, but she has very little time to worry about freeing the fairy when a madman comes to claim her kingdom as his own.